Even with regular vacuuming, your carpets can get dirty, stained and faded. That is why our company is readily available to help. We offer professional carpet cleaning services to homeowners and businesses. 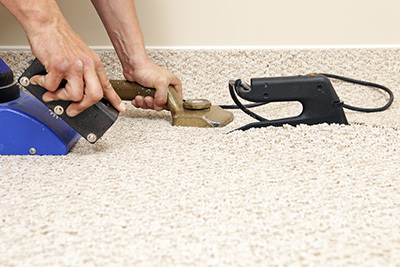 Our experienced technicians can remove even the most stubborn dirt and stains from any type of carpet. The make, pile, dye and age are irrelevant. You will enjoy a soft, smooth and great looking carpet once again. Our company also cleans rugs, tiles and upholstery. Each one gets special treatment depending on its make. 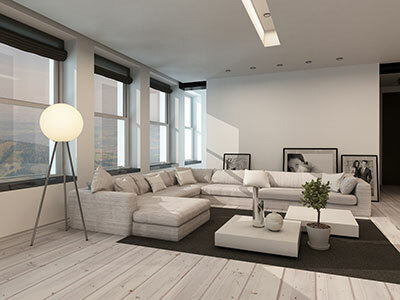 Our goal has always been to give customers a more comfortable and healthier indoor environment. That is why we use only advanced tools, proven techniques and eco-friendly products in our work. Email us with your carpet issues and we will suggest the best solutions! Rely on the excellent methods of Carpet Cleaning West Hills and rest assured that your precious rugs and sofas will be properly cleaned. 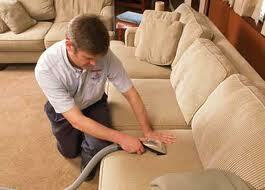 Do you need upholstery steam clean service? 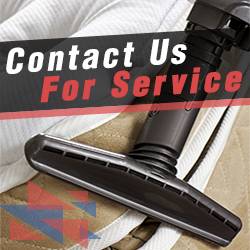 Count on our expertise and call us today! Call for same day services! 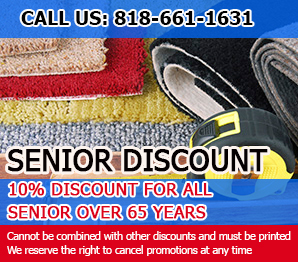 Our Carpet Cleaning in California provides services at your convenience. We have terrific machinery for effective pet stain & odor removal and promise to remove mold. We are the best in rug water restoration and use great green products. Get in touch now for quotes and services!